Welcome to the Cross Oaks Ranch, where our number one goal is to provide all of our hunters with a once in a lifetime hunting experience. We are located in the Texas Hill Country just outside of Brady, Texas. Our 2,490 acre game preserve is known for great Whitetail Deer Hunting, Trophy Exotic Hunting, and Producing Trophy Whitetail bucks gross scoring 160-200+. 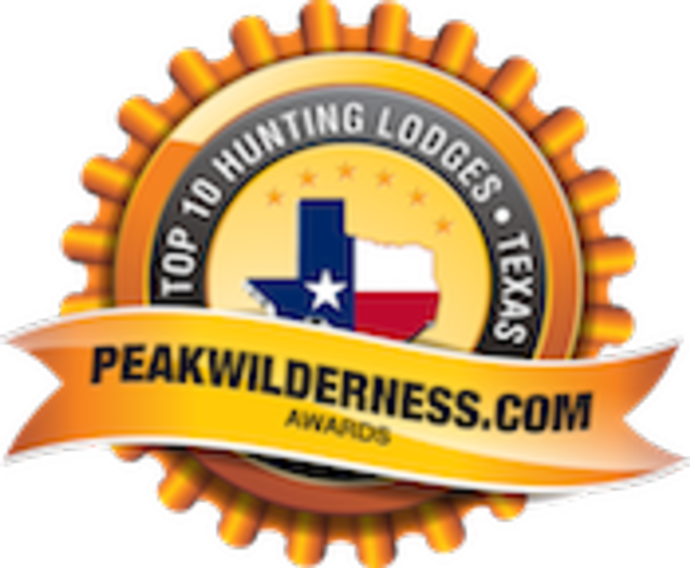 The Cross Oaks Ranch in Brady, TX is a premier hunting destination for Texas Trophy Whitetail and Exotic Hunts. We are not your average Texas big game hunting ranch. Our goal is to provide our guests with an unforgettable atmosphere, outstanding services, high quality hunting, and lifelong memories. We have a combined experience of over 80 years in the hunting and hospitality industry. Our passion, heart, and reputation belongs to the hunting experience of our clients. Year after year the Cross Oaks Ranch produces trophy Texas Whitetail, Blackbuck, Axis, Fallow, and Iranian Red Sheep Rams. We go to great lengths to accommodate guests from all walks of life and backgrounds. Hunting at the Cross Oaks Ranch is an educational and entertaining experience for all. We dedicate ourselves to providing you with the very best hunting experience imaginable, and with a touch of Southern flair! Let us create the ultimate hunting adventure for you and your guests!